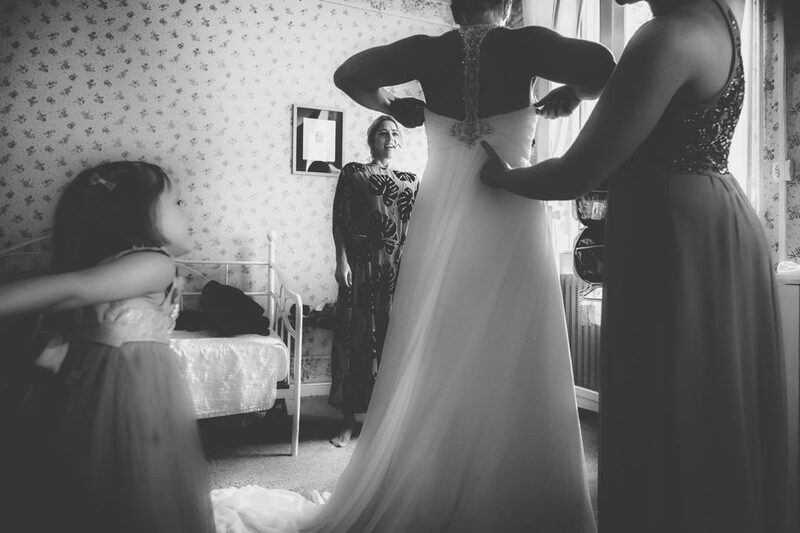 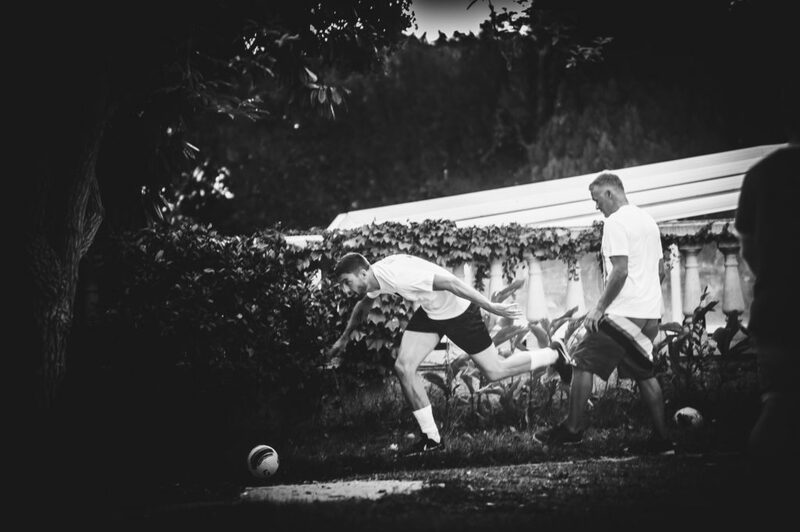 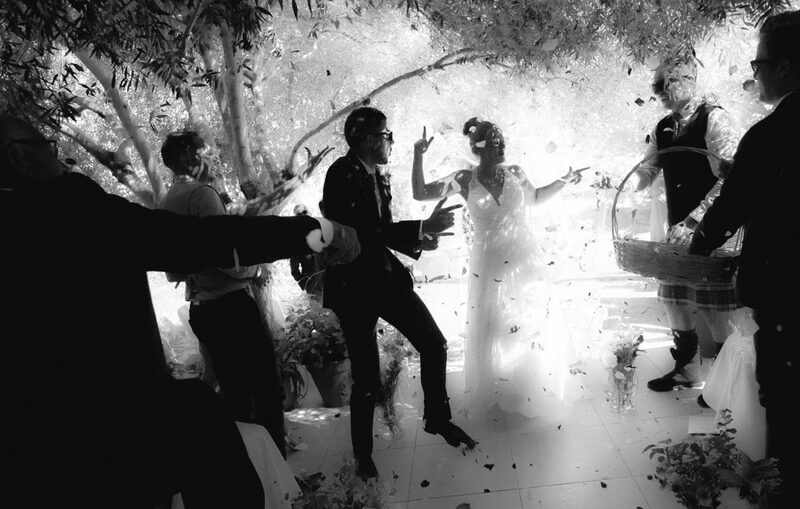 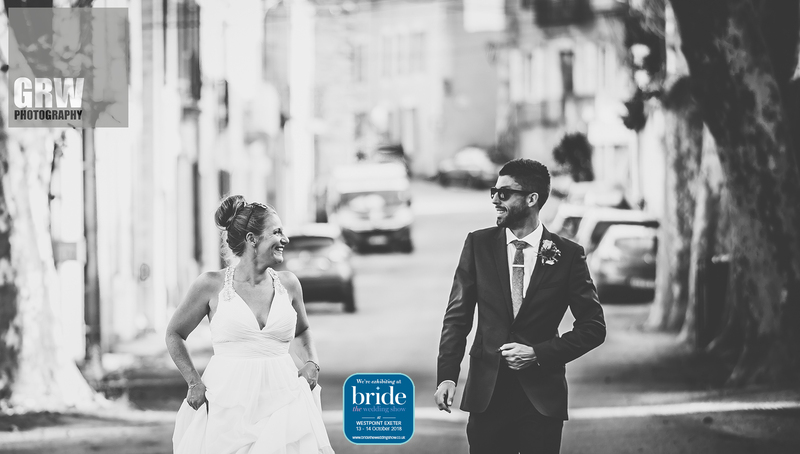 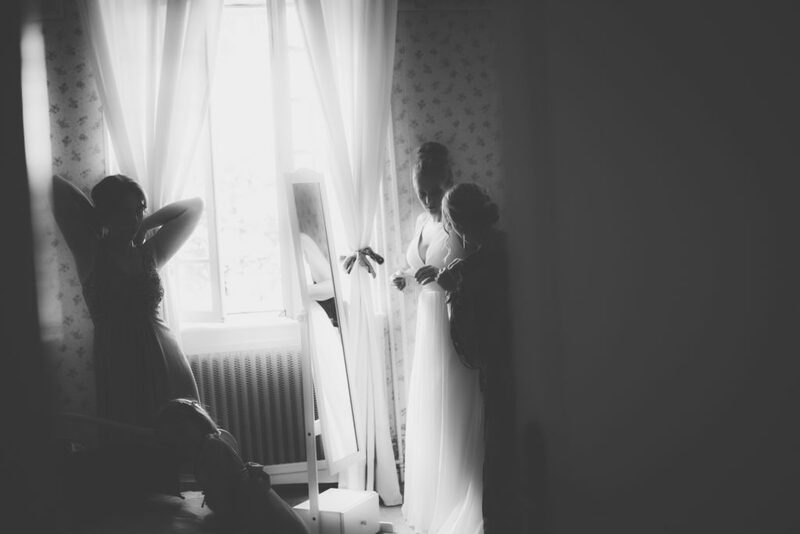 This is my first blog post about me and more interestingly destination wedding photography. 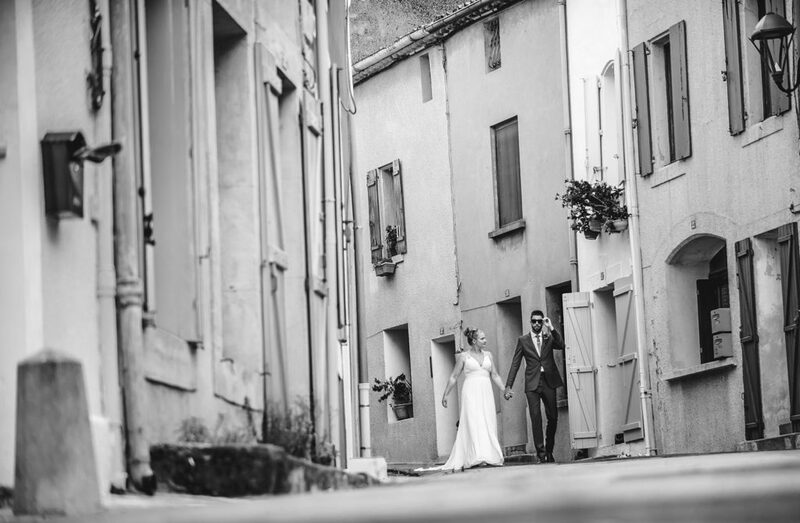 I went to France, the South to be exact, with Rosie and Paul. 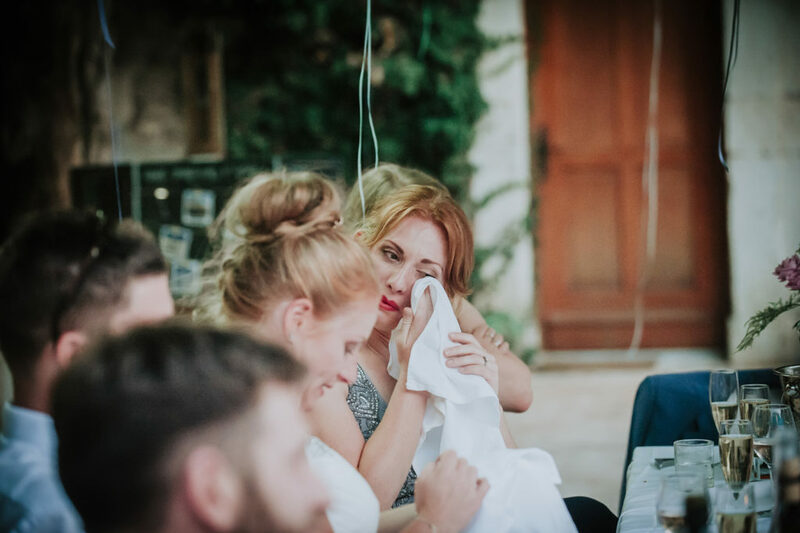 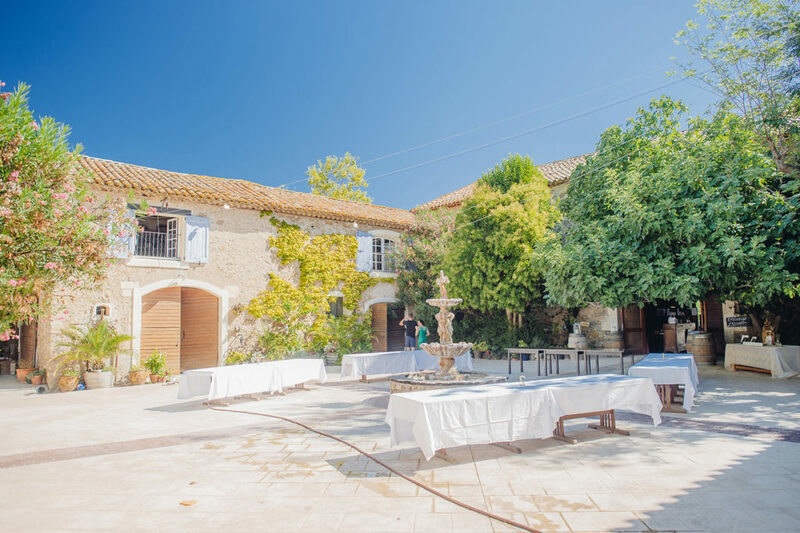 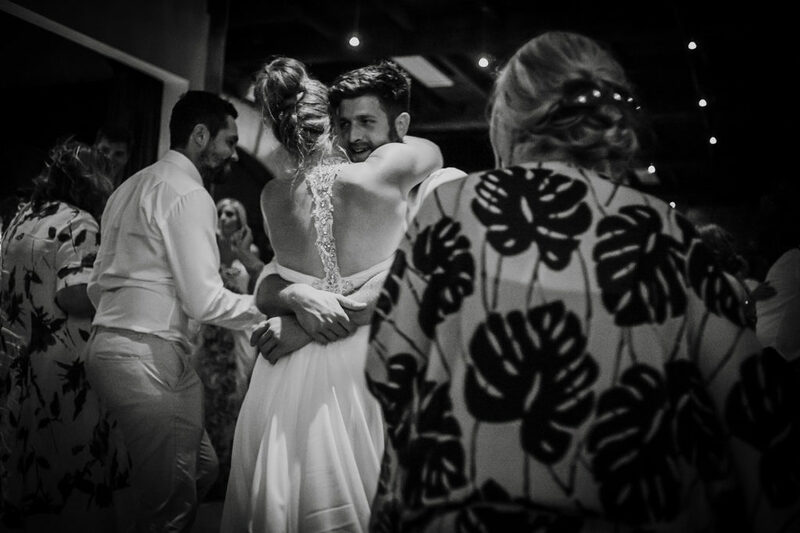 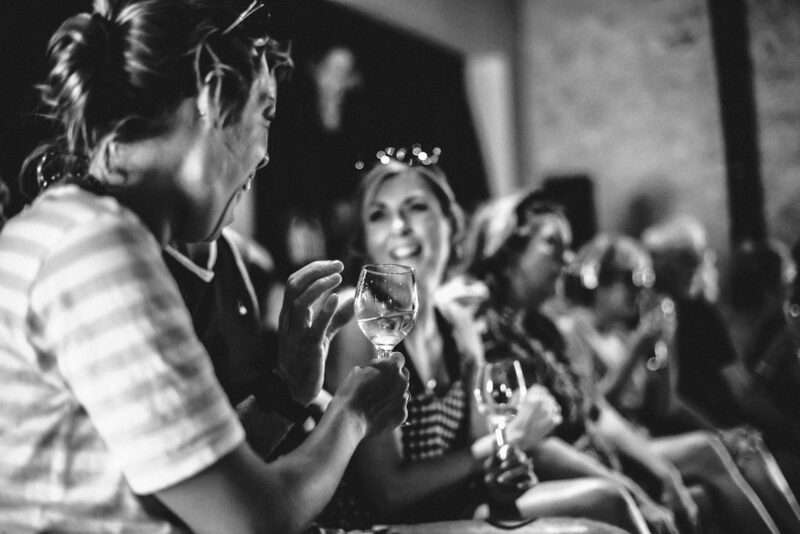 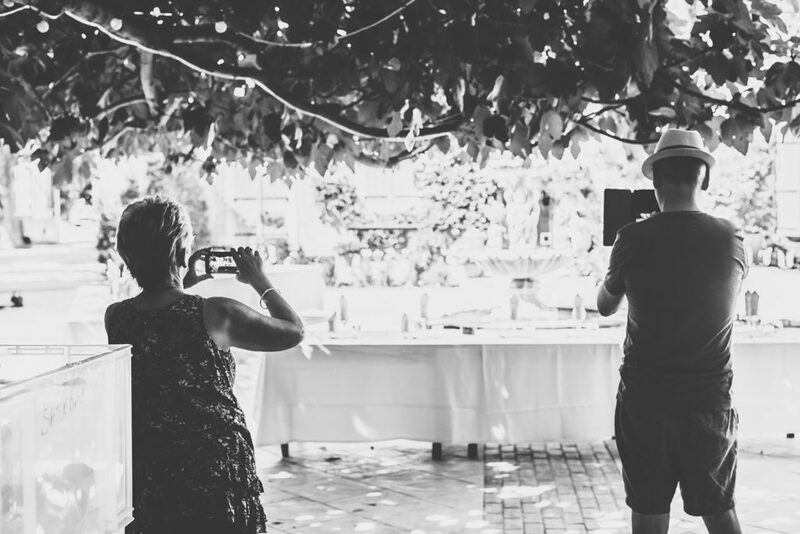 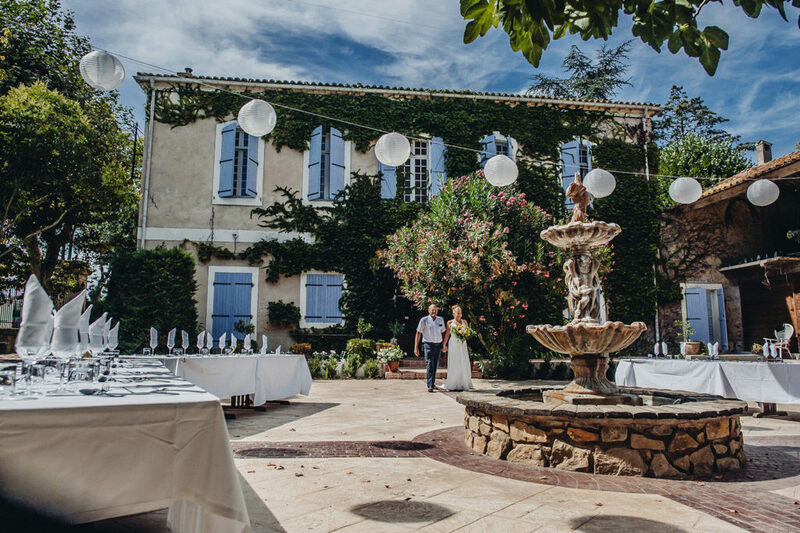 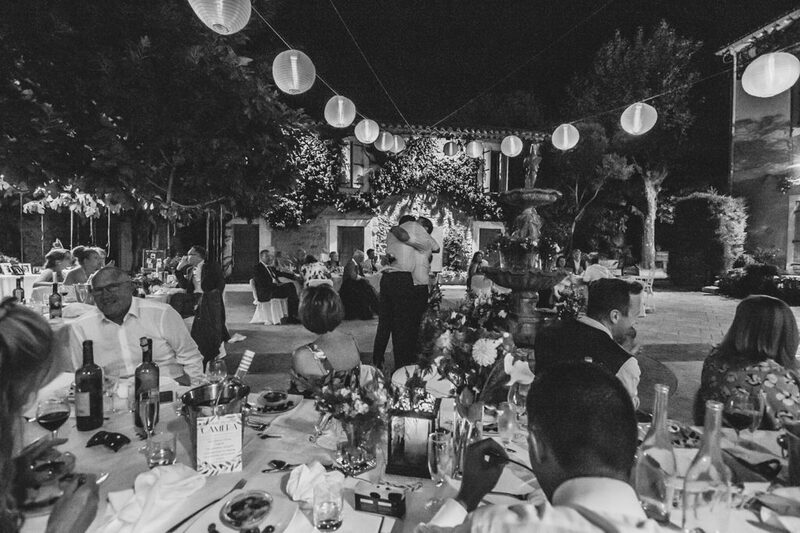 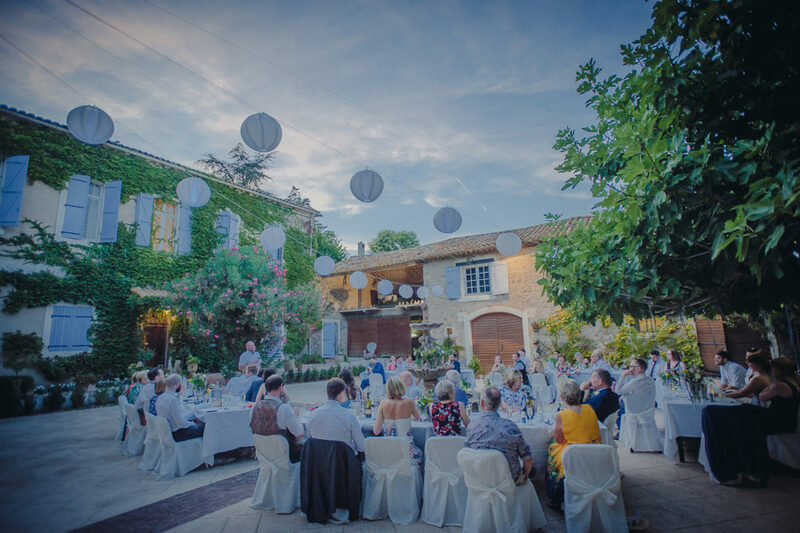 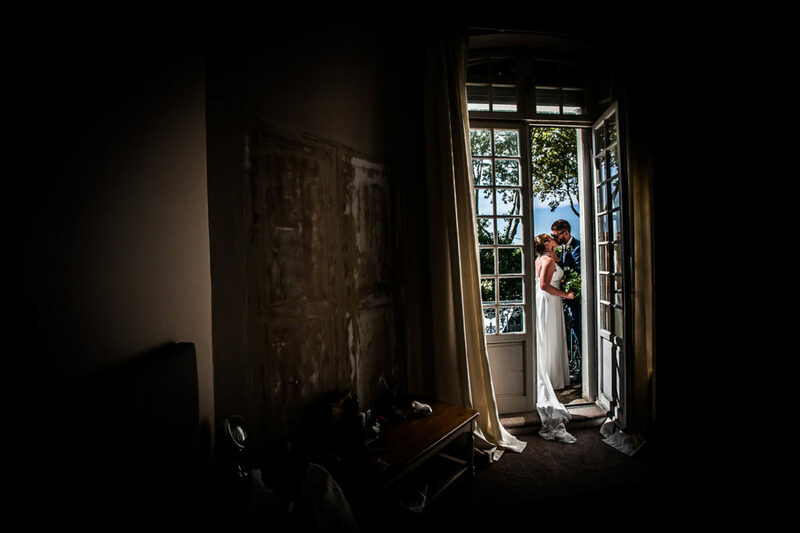 The couple knew exactly what they wanted, and the South of France wedding venue was one of them, I slotted into their plans with the photography style they wanted, documentary, relaxed and untraditional, I’d put my head on the block here and say they got that. 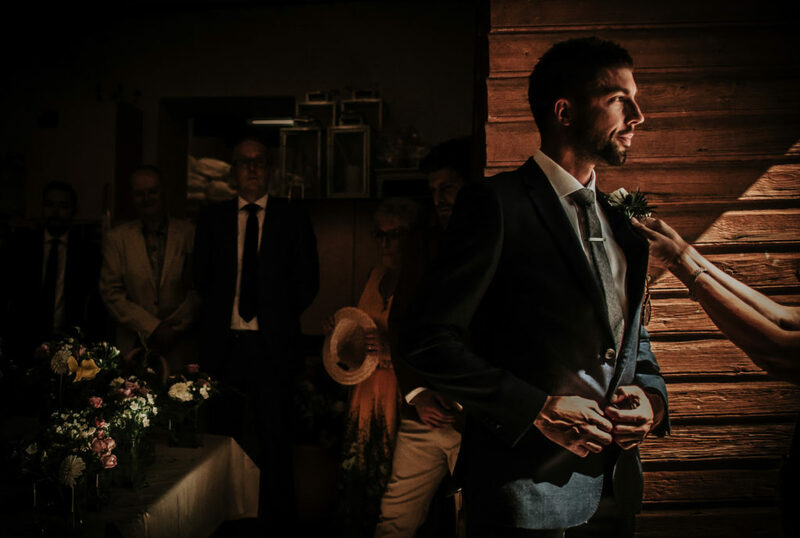 The beauty I have found about shooting a wedding where it lasts for more than 12 hours, is you get more time to get to know the family and friends, and how their mannerisms will effect and change during the wedding day. 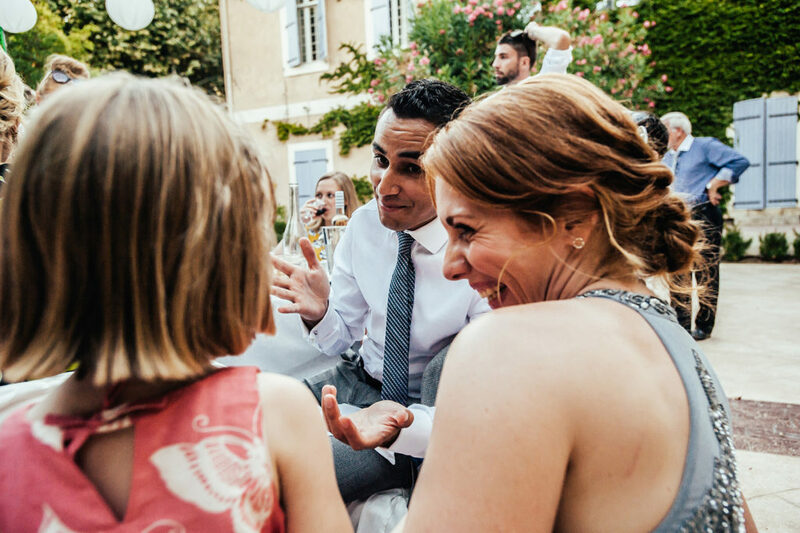 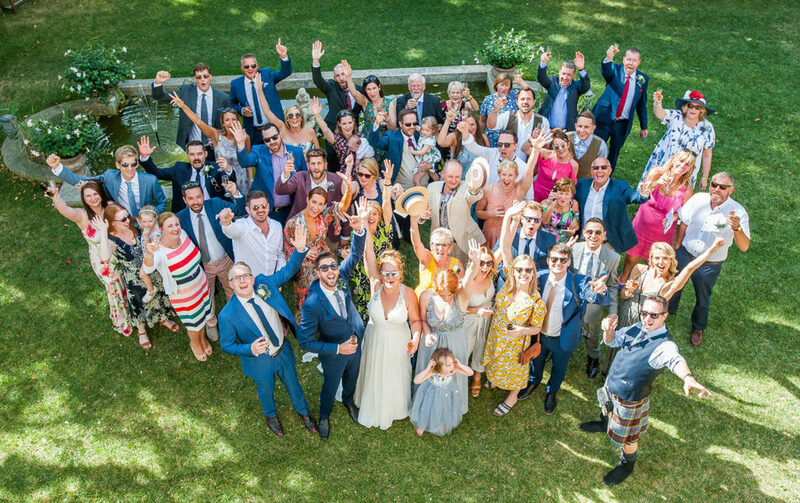 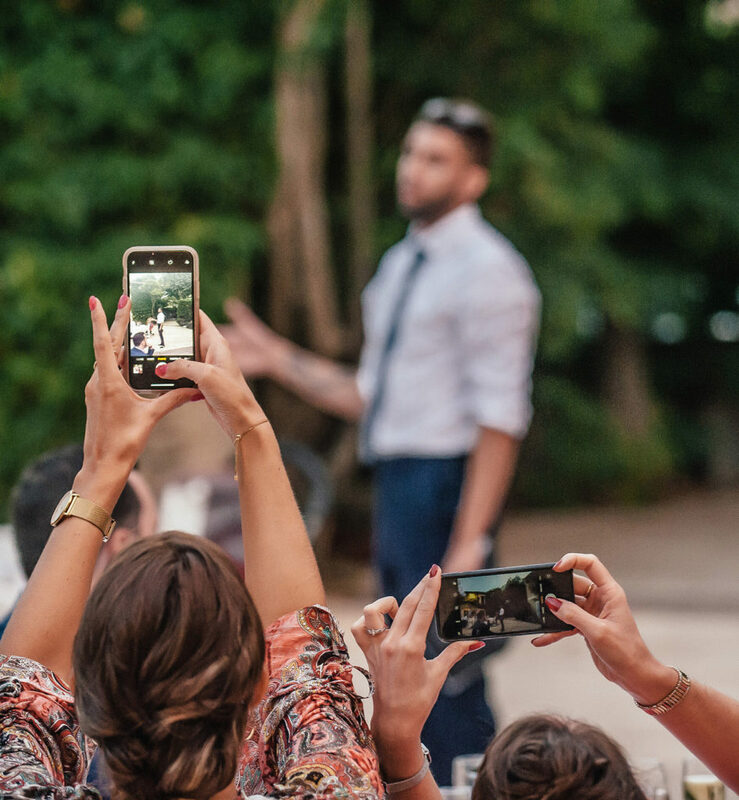 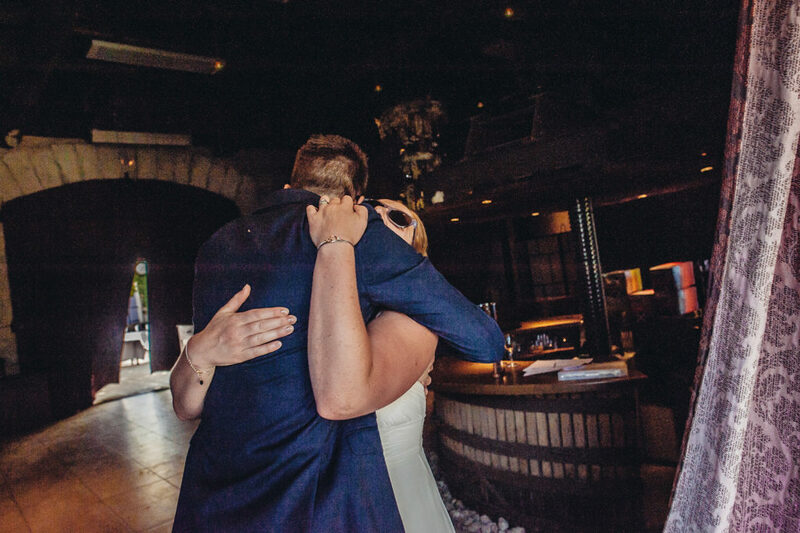 To get in touch with people and truly know what they are all about, the back stories, and their purpose for being at a wedding, yes, I love people and where they came from. 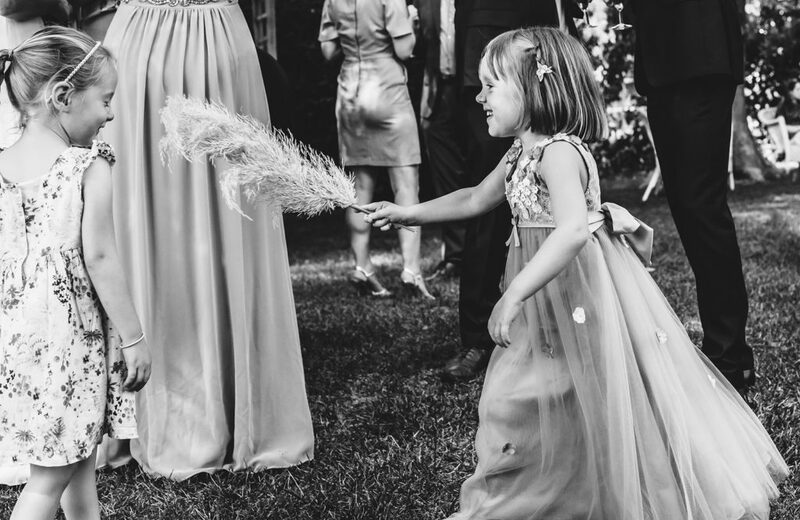 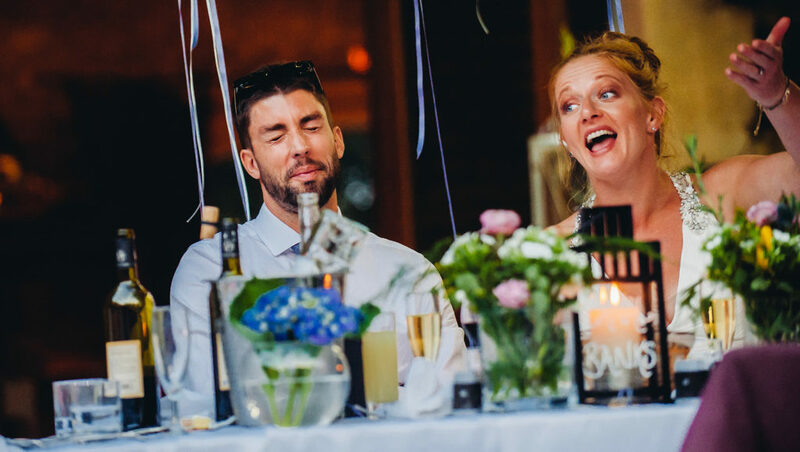 As for most, if not all, I walk straight down the aisle 30 seconds before it all begins, and shoot a few glances at the wedding guests right there, right now, and thats it! 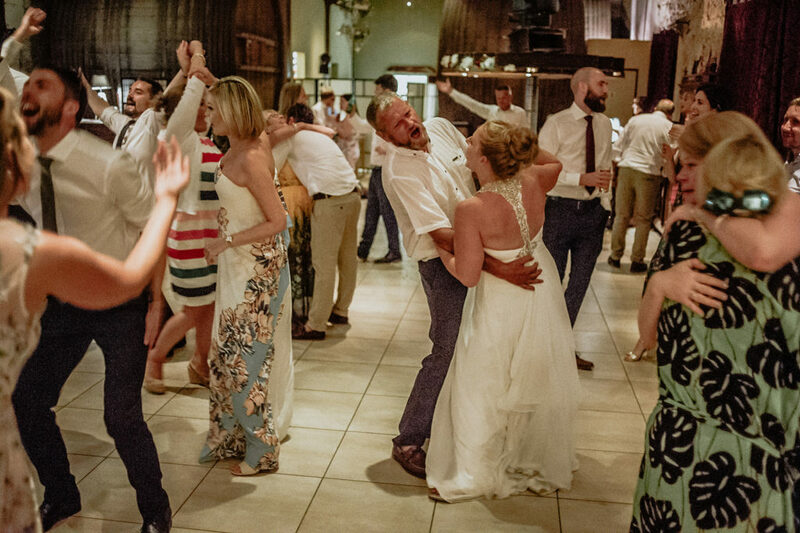 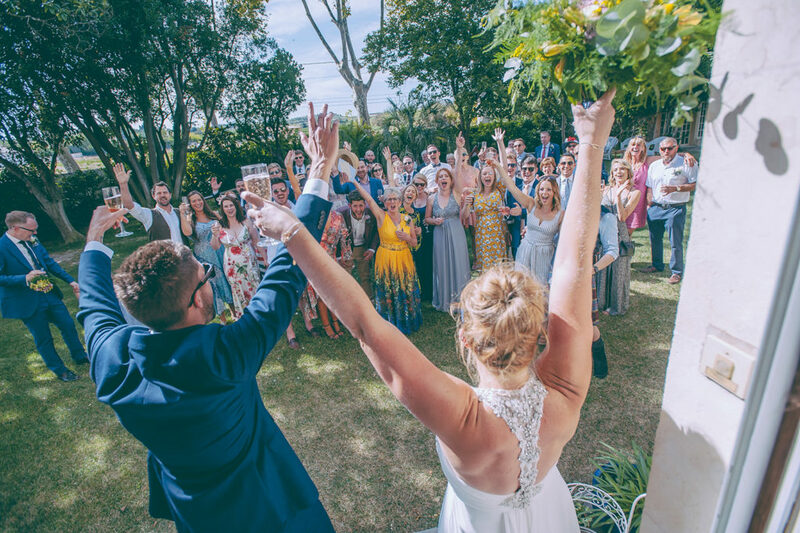 For this one, being part of their fab wedding lead up celebrations a couple of days before, I knew pretty much the score and the guests back story. 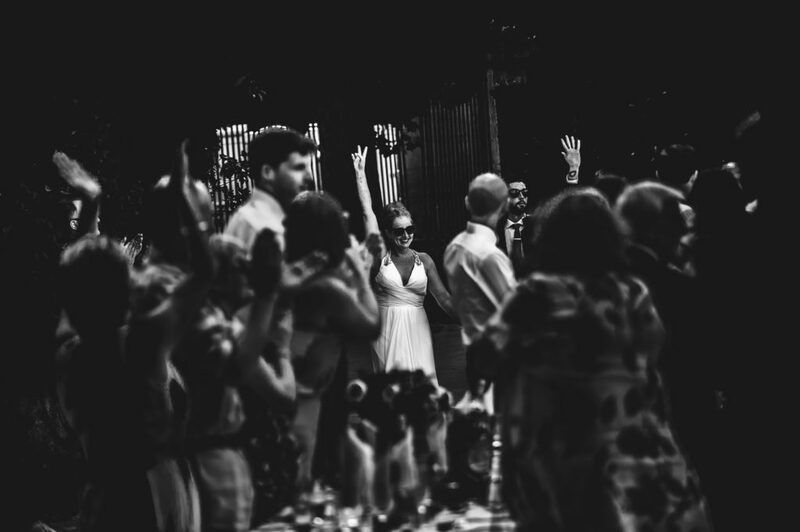 Yes, it made a difference, and was different to normal, and I appreciated the chance to be different. 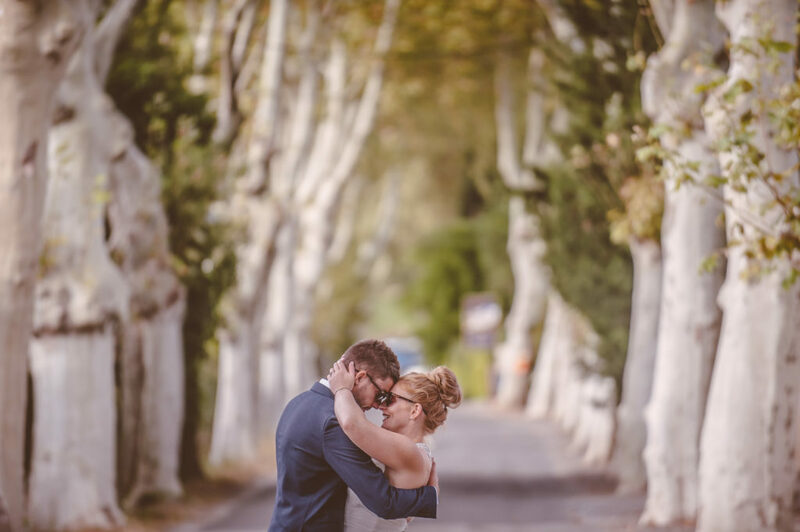 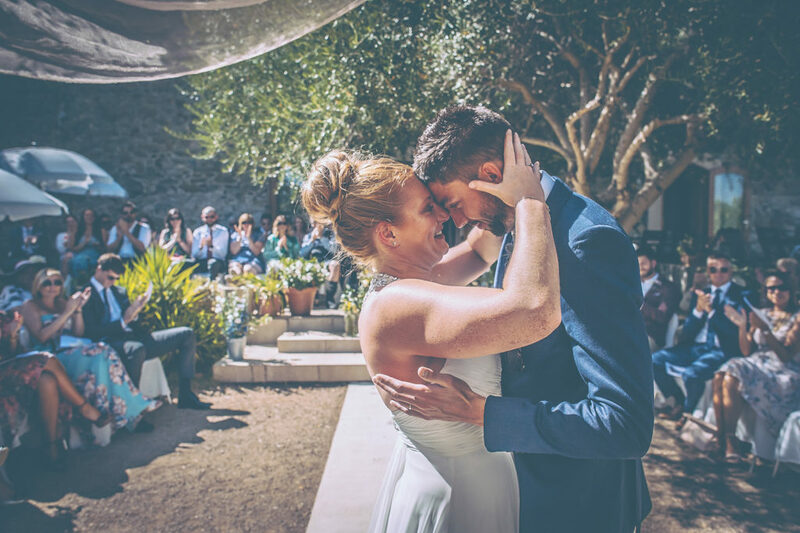 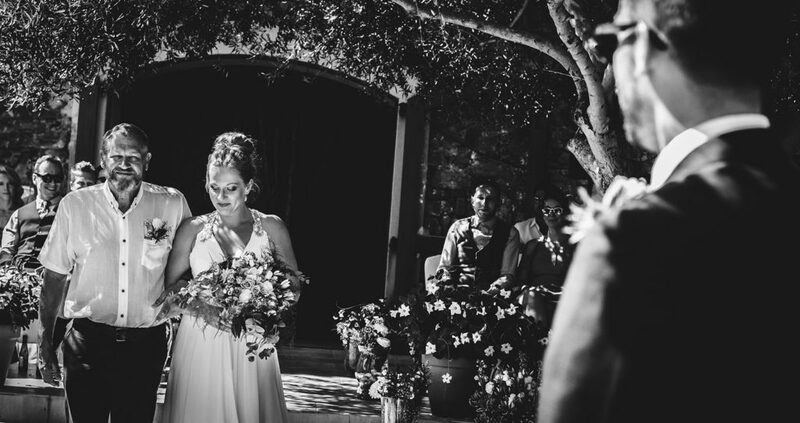 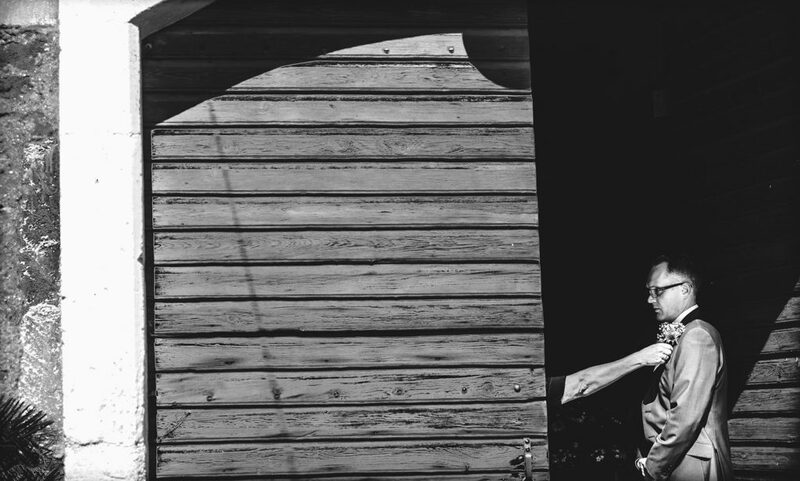 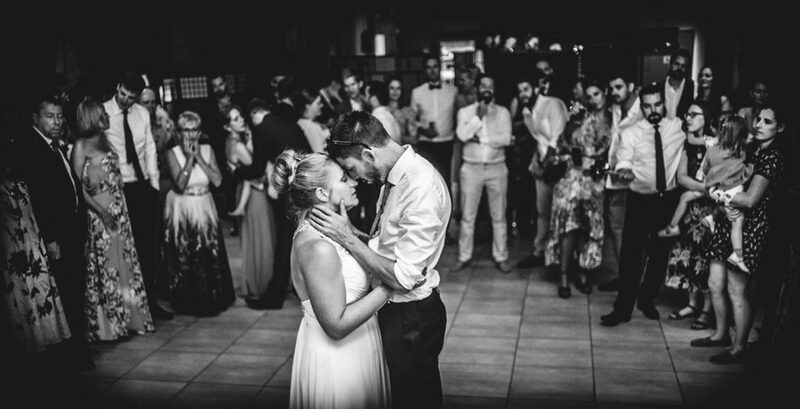 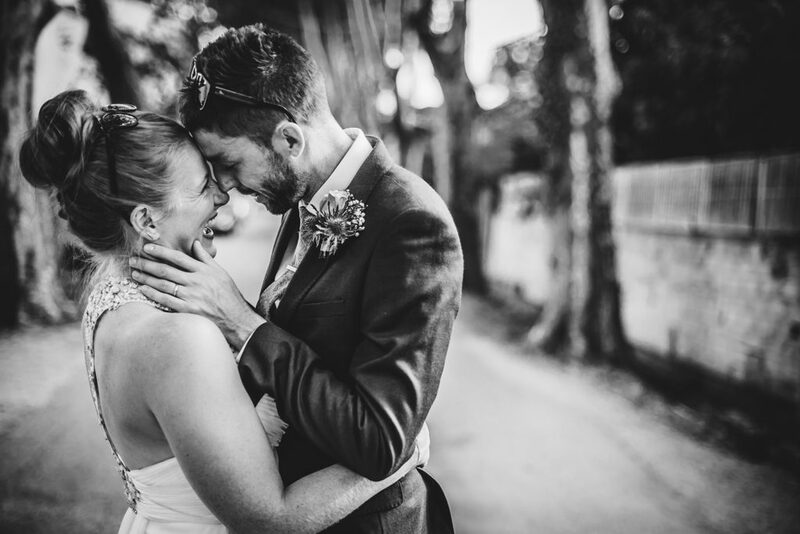 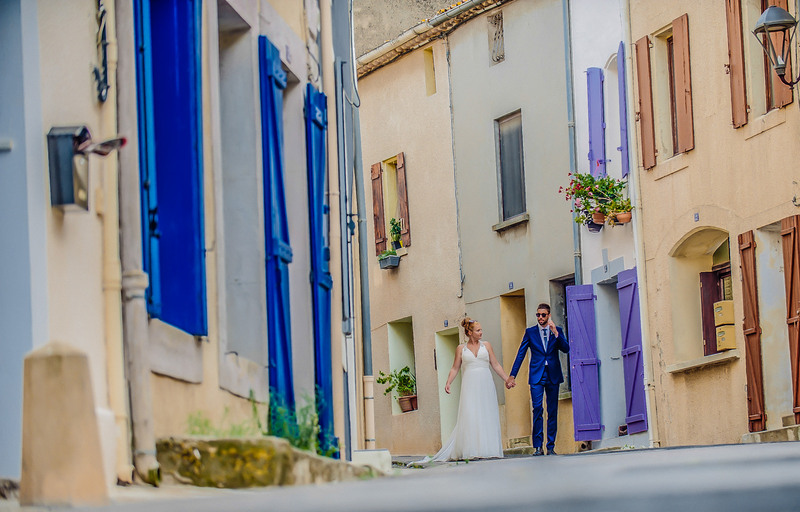 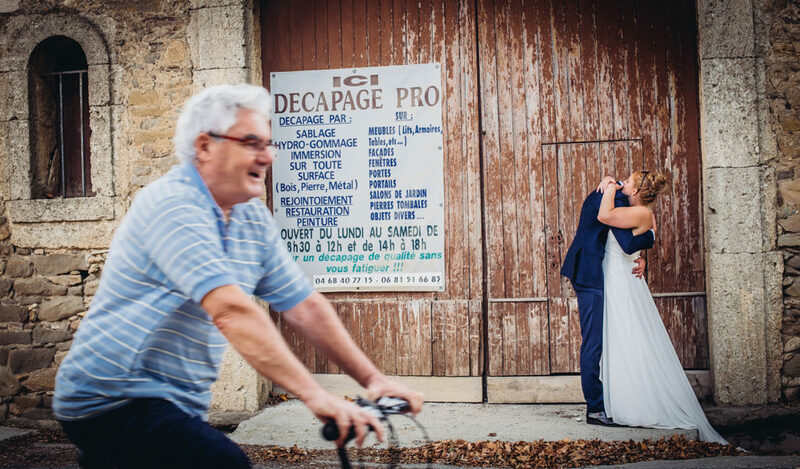 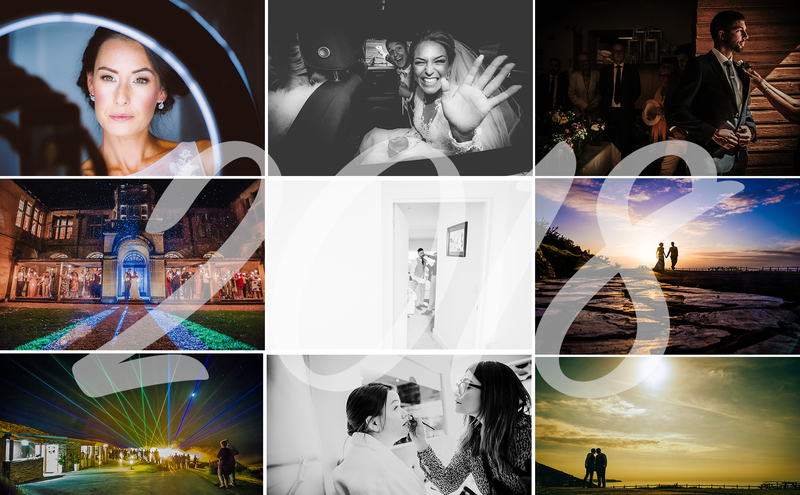 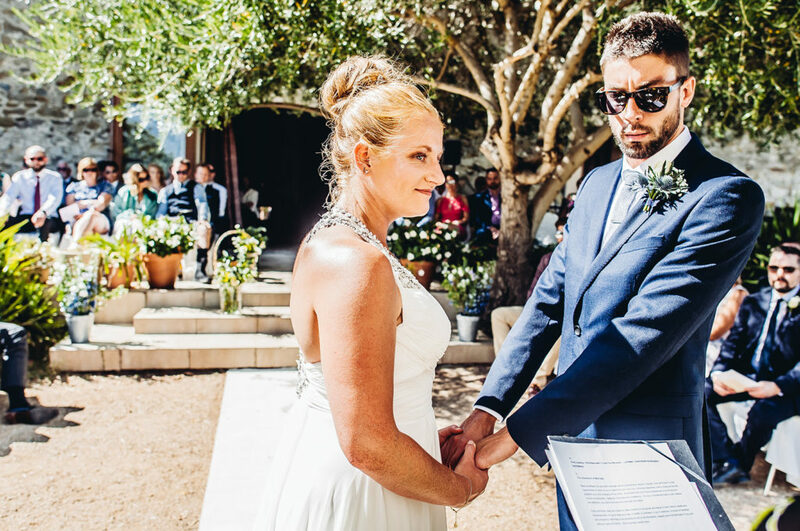 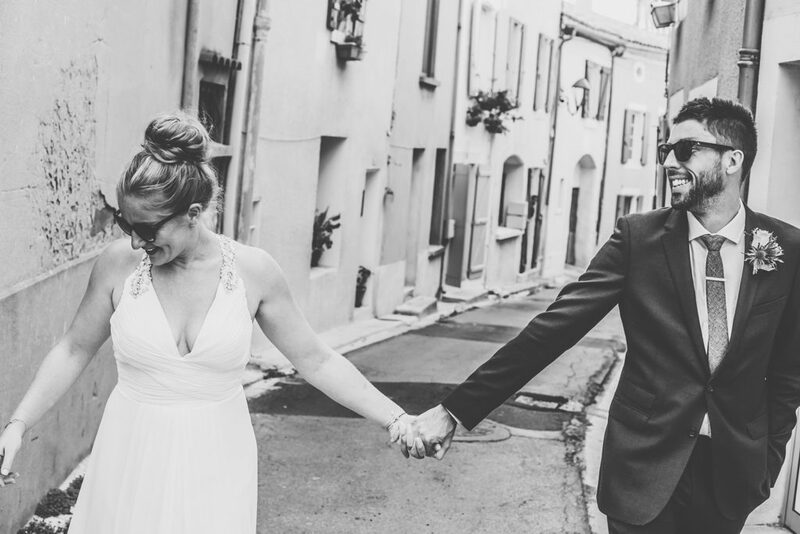 Rosie and Paul were mega, we all walked into the sleepy unique village near Château du Puits es Pratx and shot some couple time pictures, which I have to say, was one of the best times of 2018 in wedding photography, I felt a truly positive attachment from wedding photography that day, in the best way possible, I genuinely felt I was experiencing a scale of wedding photography I had never come across, and was extremely honoured.